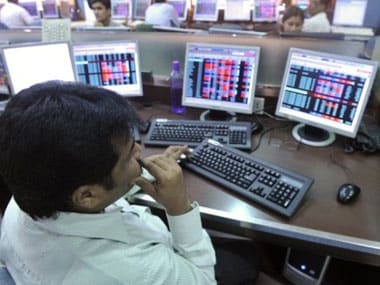 Mumbai: After long failing to act on foreign investor complaints, Indian policy makers find themselves in an ironic bind: As global interest in Indian derivatives surges, it is Singapore, not Mumbai, that is reaping the benefits. In a turnaround from past years, more stock futures and options based on the Nifty are traded in Singapore than India. Billions of dollars in rupee derivatives traded from the city state nearly equal the amount of spot currency traded in India. Deals in Indian debt derivatives are close to volumes in Indian markets. 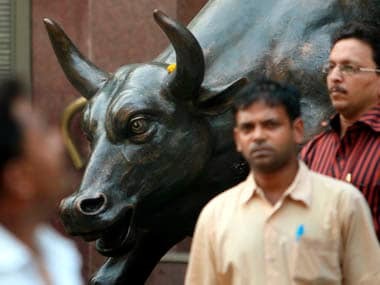 The swing shows how deeply a tax gaff last year damaged foreign investor sentiment and the cost to an economy that has seen growth tumble to around 5.5 percent following the sharpest slowdown in a decade. In the absence of big changes, particularly on tax, it will be difficult for India to attract the investment back when competing with an established international financial centre like Singapore, said fund manager Samir Arora. "There is one big advantage of being here," Arora, of Helios Capital Management, said. "You need investors, and investors pass through Singapore more than they pass through Mumbai." Investors have long complained of high taxes on portfolio investment in India, excessive caution towards derivatives and a poor track record in setting up new markets. But India is now paying the price for poorly written rules last year aimed at ensnaring tax evaders, ironically including those routing investments through Singapore, which instead sparked outcry among foreign investors and an outflow of funds. Finance Minister P Chidambaram, who met foreign investors in Asia and Europe last month, has vowed action to prevent the offshoring of Indian derivatives, although few expect significant announcements in a budget on Thursday to counter the trend. He pledged in a speech in Mumbai this month to "find ways and means to bring the options markets back to India, or at least a substantial portion of options market back to India." Finding those ways and means may be easier said than done. 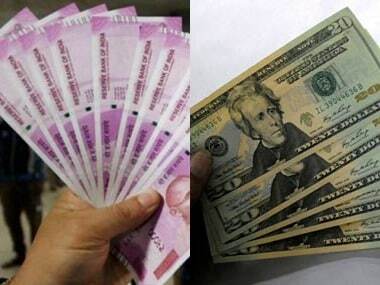 Singapore is the main centre for trading rupee non-deliverable forwards, a type of derivative that allow foreign investors to trade currencies of countries that restrict access from abroad. They are settled in dollars, so there is no foreign exchange risk. Volumes in rupee NDFs rose to a daily average of $7-$8 billion in 2012 from as low as $100 million in 2003, traders said, nearly equalling India's onshore volumes for trading the currency on a spot basis. 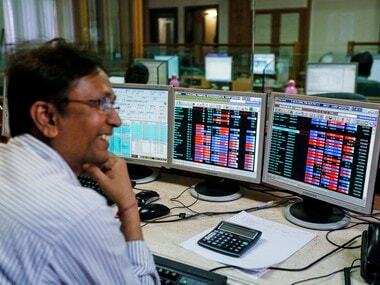 What worries India is that Singapore markets are now attracting flows in other derivatives, creating not only a missed opportunity for India, but also the risk of a parallel overseas market offering arbitrage opportunities that distort domestic prices. Singapore's appeal goes beyond just the type of markets it offers. India demands new investors deal with a thicket of documentation. While opening a foreign institutional investment account in most countries takes a few days, in India it is up to six weeks, said Krishnan Ramachandran, chief executive of Barjeel Geojit Securities in Dubai. "So the start itself is a hurdle," Ramachandran said. The bigger hurdle is India's more severe taxation. Singapore does not tax capital gains and its tax on interest income allows for certain exemptions, such as foreign-sourced dividends. 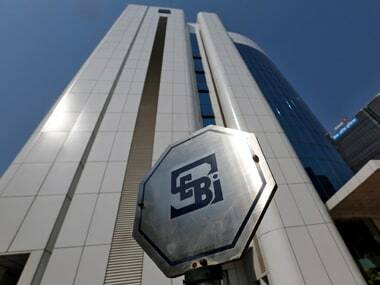 India has a 15 percent short-term capital gains tax on listed securities. Most domestic debt instruments carry a 20 percent tax on income earned, which Jayesh Mehta, India country treasurer at Bank of America in Mumbai calls the "biggest showstopper". India is unlikely to make substantial tax cuts though, as the government looks to cut its own debt and boost revenues. In fact it is signalling a more aggressively tax stance by pursuing claims against multinational firms to try to shore up its finances. To be sure, foreign portfolio investors are not absent from India. Net foreign fund inflows into stocks and debt last year topped $31 billion, the second highest amount on record. That partly reflected a fall in the rupee to a record low and relatively high investment yields at a time when most developed markets offered only paltry returns. Singapore gained as those investors hedged their India positions. The split in futures positions between Singapore and India has shown a clear shift to the city state. In January 2012, the domestic share of all NSE outstanding contracts was 51 percent, but last month Singapore accounted for nearly 70 percent of the share, exchange data shows. Singapore trading of Indian overnight index swaps - a bet on the direction of interest rates - has almost caught up to the volumes in India, traders say, although there is no official data. "The problem arises when the offshore market grows in response to deficiencies in the onshore market," said Jayanth R Varma, a professor at Indian Institute of Management in Ahmedabad and a former board member of the Securities and Exchange Board of India. "In this case, the offshore market provides a useful warning signal to policy makers to correct these deficiencies."